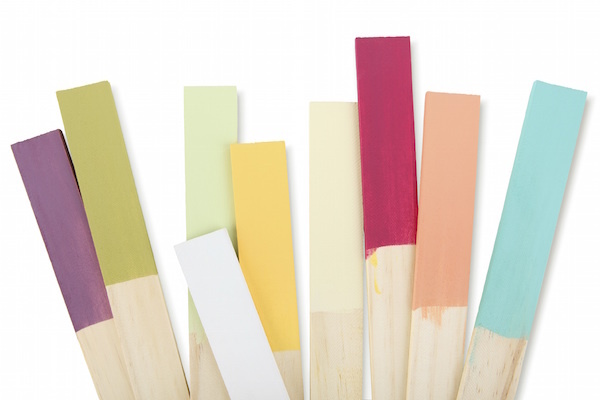 Choosing the right colour scheme for your home can be a challenging and daunting experience. There are many factors to consider which influence how colour choices are made, such as individual styles and functional needs. Our consultants offer clients professional assistance in their colour selections, from new builds to renovations in order to create the perfect scheme to suit your home. WHEN DO I CALL AN INTERIOR DESIGNER? We work closely with builders and architects to communicate and manage your interior design fit out in order to create a happy and functional home that stands out from the rest. DOES MY HOME NEED INTERIOR DECORATING? Decorating is essential to the finishing touches that make your house feel like a home. 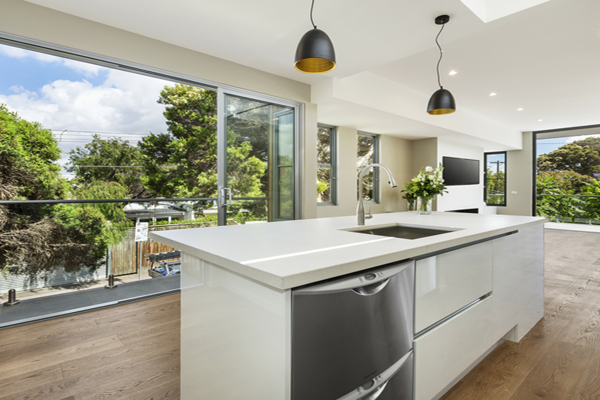 From furniture placement and window coverings to feature lighting and art, these details are important layers to the overall look and feel of your space. Whether you need decorating as part of a major renovation or a simple room makeover, We carefully help you craft together key pieces that are functional and beautiful in order to express the individual style of each project. Come and learn how to find your own personal colour style for the home. Discover what colours you love and how to apply them through simple design techniques. 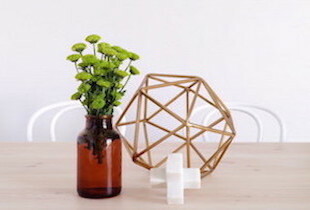 This 3 hour workshop is a fun and creative way for you to unleash your own decorating style. 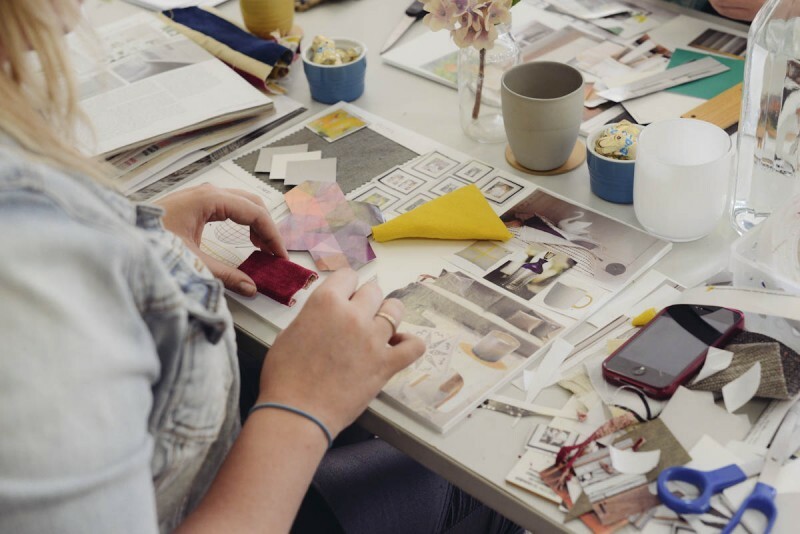 Not only will you learn about the fundamentals of colour but you will also take home your own Moodboard of ideas, helping you take the next step in your decorating project. Click on the Book Now button below to find out about upcoming events and dates. DOES SOMEONE SPECIAL NEED A GIFT? 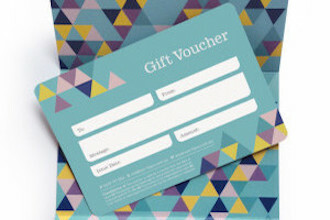 Why not help them redecorate their home with one of our beautifully presented gift vouchers. Click below to the Buy Now and inspire someone special with a unique gift. If you need further help or information on how we can tailor a gift voucher please contact us and we will work with you to create the perfect surprise. HOW DO I CHOOSE THE RIGHT ART FOR MY HOME? 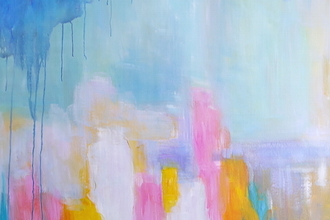 Art is often forgotten in the home and people spend too many years with blank walls. At Von Haus we consider art to play a very important role in creating a home that reflects the interior design of at space. We will source and commission a diverse range of artworks ranging from paintings, to sculpture and print in order establish an engaging curated environment that meets your budget and style.